Grow your own Shiitake Mushrooms, it’s simple, fun and an excellent gift idea! 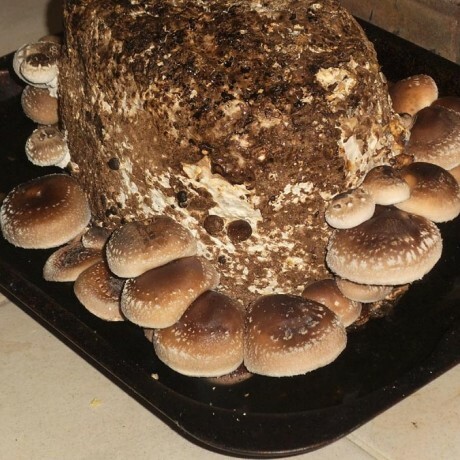 Can grow inside, and great to teach children, even toddlers about cultivation. 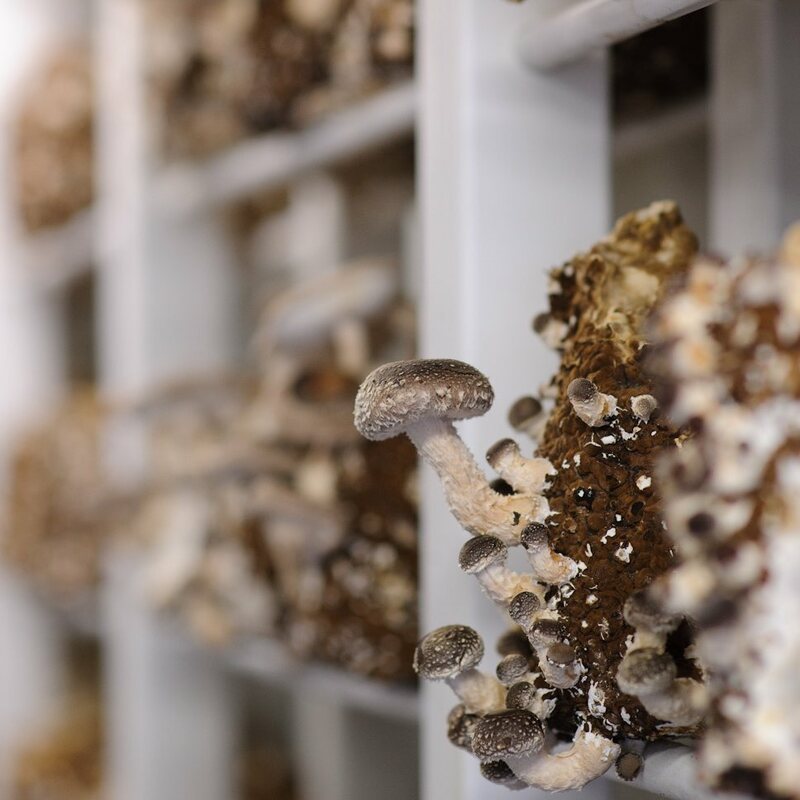 The whole process takes less than 3 weeks so results are seen quickly—and you’ll see, mushrooms really do grow over night!